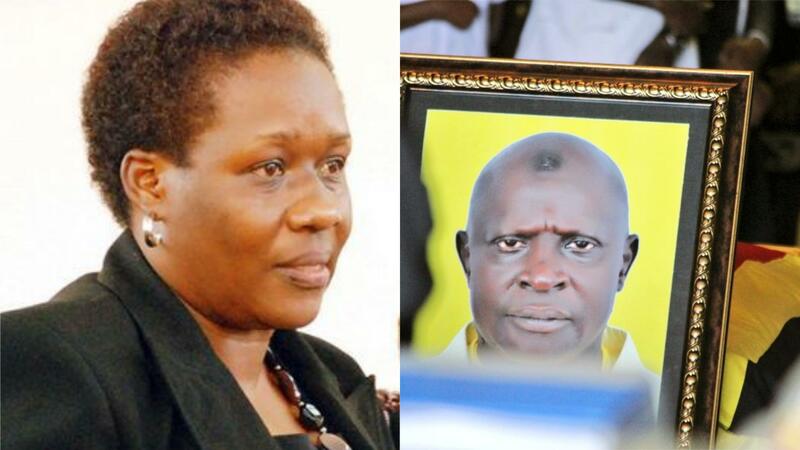 PARLIAMENT – The police have not yet made any headway in the hunt for killers of former Arua Municipality MP Ibrahim Abiriga and former Principal State Attorney Joan Kagezi. 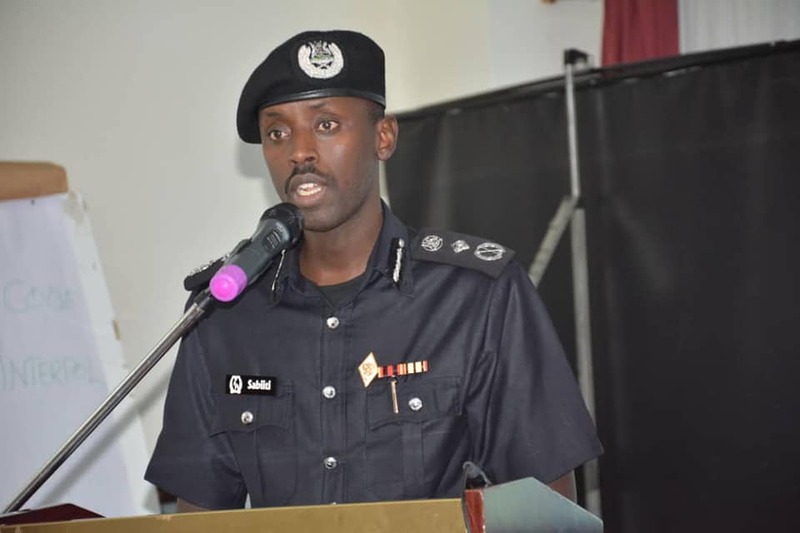 Deputy Inspector General of Police Brig Sabiiti Muzeyi on Wednesday told MPs on the Committee on Human rights that whereas several arrests have been made in both incidents, the police are yet to screen out a prime suspect. “A forensic audit of the exhibits found at the scene of the crime is ongoing with a view of identifying the suspects,” he said. Abiriga was shot dead on June 8 while Kagezi was killed in March 2015. In the two incidents, the assailants rode on boda-boda. However, MPs Mr David Abala (Ngora County), Elijah Okupa (Kasilo county) and Safia Nalule (PWDs) wondered why many innocent people arrested over the high profile murders are often left to rot away in jail while key suspects live at large. Brig Sabiiti, however, said despite challenges, suspects in high profile murders in six years are questioned and those found innocent released. The MPs demanded an update on CCTV cameras procured ahead of the 2007 Common Wealth Heads of Government meeting and why they have not been useful in averting crime. With the new system, Brig Sabiiti said, the old system will be boosted with new aspects that were not in the original system such as facial recognition and number plates’ detection. The new system will be erected in the Kampala Metropolitan area with the first phase expected to end by June 2019. With a modern camera system beefed with other stop-gap measures such as the deployment of LDUs, Brig Sabiiti said he is certain the country will be secured.